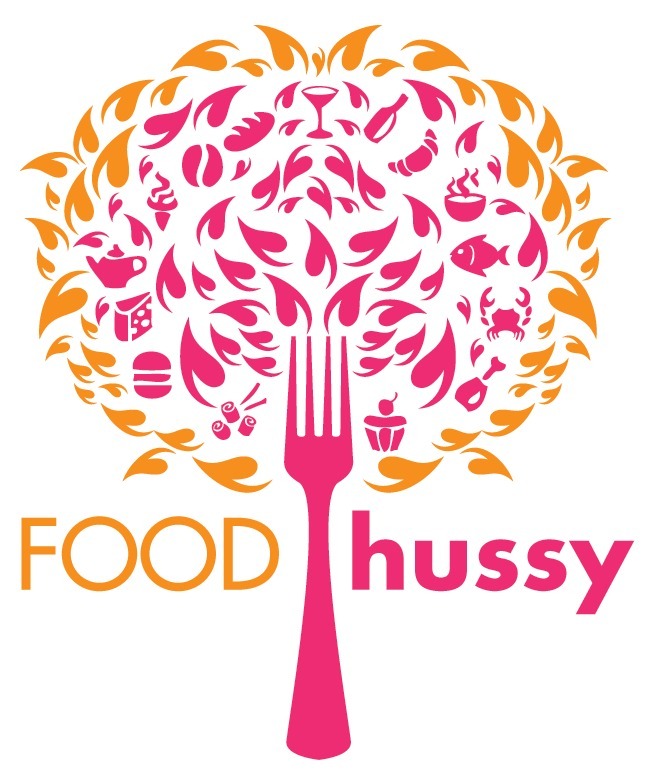 Recipe: Copycat IHOP Oreo Pancakes | The Food Hussy! 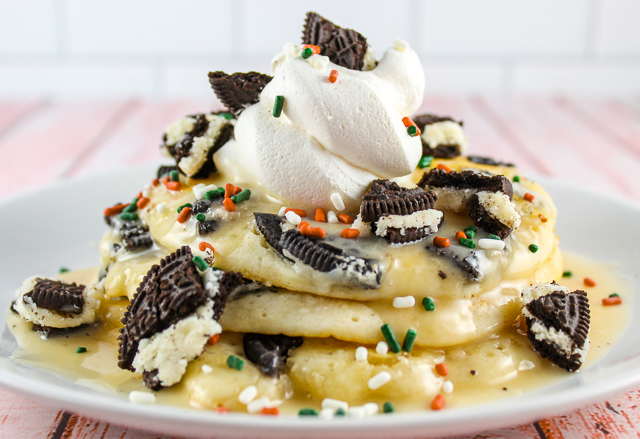 I have been eyeing these Oreo Pancakes at IHOP for some time now but I haven't really had the chance to stop in and try them. :-( So - I decided to make them myself and it was so easy! And delicious! 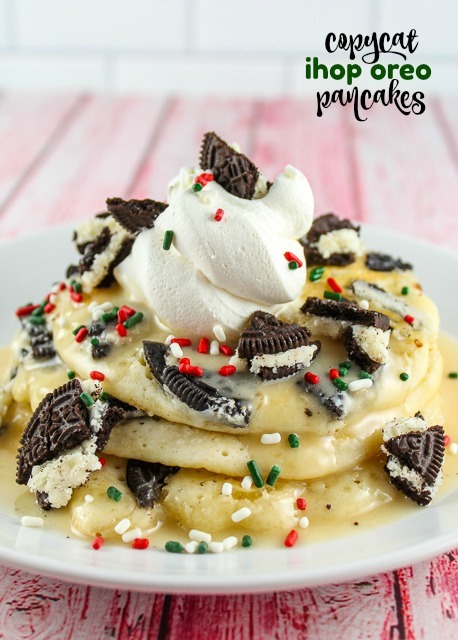 I want to say that the kids will love these Copycat IHOP Oreo Pancakes - and they will - but who am I kidding - YOU WILL TOO! I thought they might be too sweet but they were delicious!!!! A side of bacon for the salty to go with the sweet would be perfection! 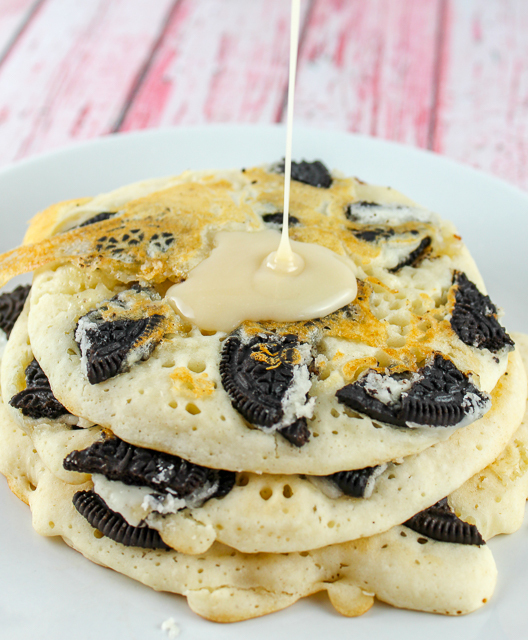 These were so simple - I can't believe I hadn't thought of it myself - you just mix up your batter and break up some Oreos and pop them in the pancakes as soon as you put the batter on the griddle. Now let me tell you a behind-the-scenes secret - the first batch of pancakes - I forgot to put in the Oreos!! BHAHAHAHAHA - luckily I just whipped up another batch of batter. Duh! The dogs got a few pancakes and were happy! 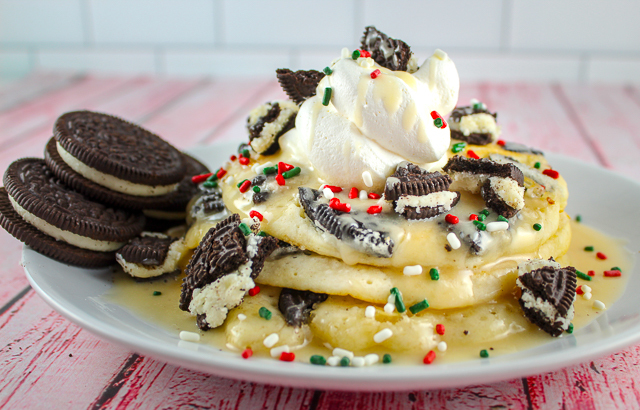 Then you top with whipped cream and sprinkles and MORE OREOS! Now I didn't have the whipped cream in a can - so I just spooned some Cool Whip into a ziploc bag, cut the corner off and piped it on top! 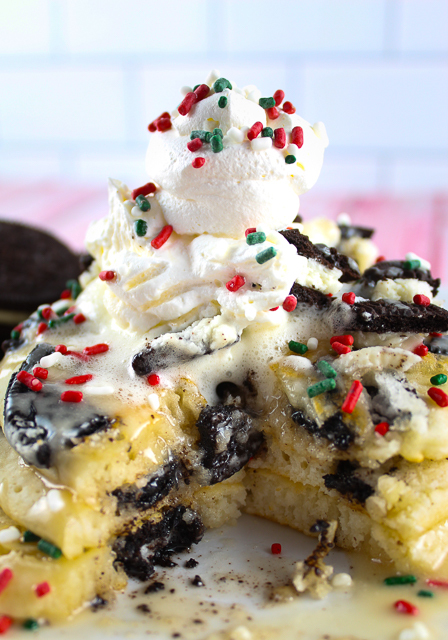 Semi-homemade fancy on top of these Oreo Pancakes! I grabbed the sprinkles out of the cupboard and sprinkled away! I had to try a big ol' bite and make sure they came out ok - and man - I was in heaven!!! I couldn't believe how delicious they were! Like I mentioned, I thought they might be too sweet but they were perfection! I might never have regular pancakes again!!! I can't wait to try this with Nutter Butters next!!! Maybe throw a little peanut butter in with the glaze?! 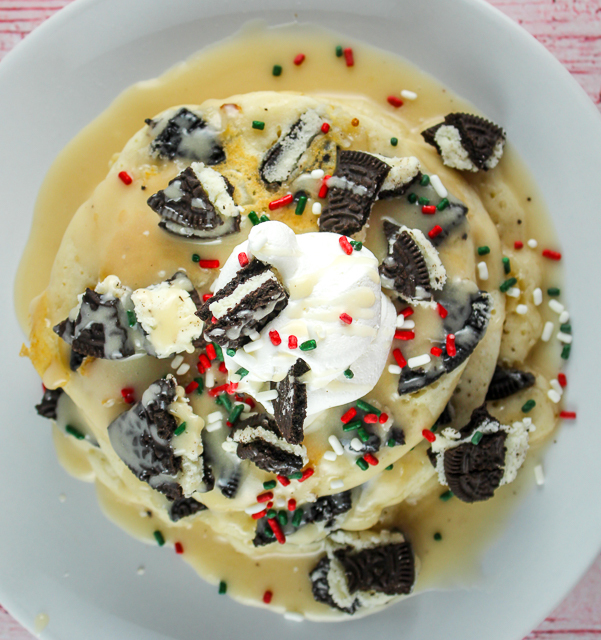 Stack pancakes and top with powdered sugar glaze, whipped cream and sprinkles! These look amazing! I'm going to try them for breakfast this weekend.